''This property has been placed in an upcoming online event. All bids should be submitted at www.xome.com/auctions (void where prohibited). Please submit any pre-auction offers received through the property details page on Xome.com. Any post-auction offers will need to be submitted directly to the listing agent. All offers will be reviewed and responded to within 3 business days. All properties are subject to a 5% buyer's premium pursuant to the Auction Participation Agreement and Terms & Conditions (minimums will apply). Please contact listing agent for details and commission paid on this property.'' 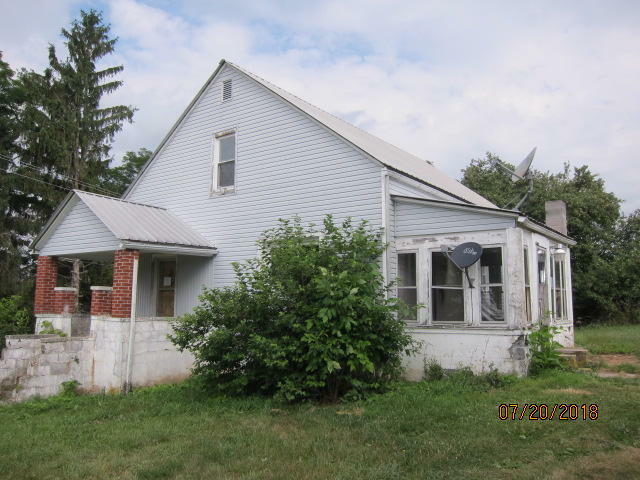 3 bedroom 1 bath home, with 2.477 Acres. Home will not qualify for typical financing. Contact your Realtor for more information. Address is not correct for property.